Home → News → Pattern library, Style guides, Design Systems. Do you need one? 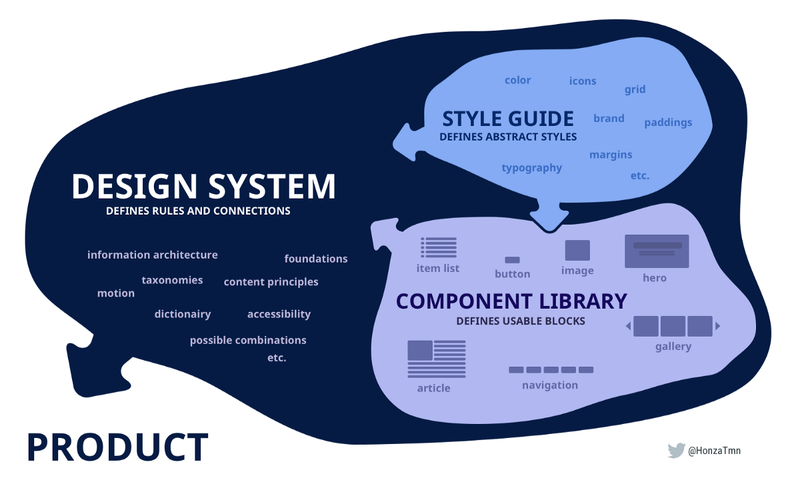 Pattern library, Style guides, Design Systems. Do you need one?